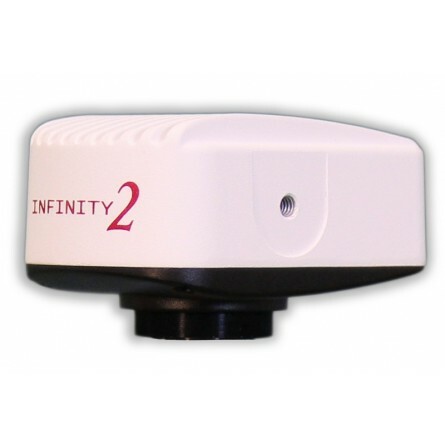 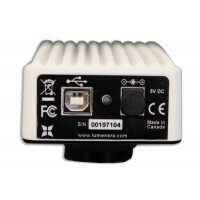 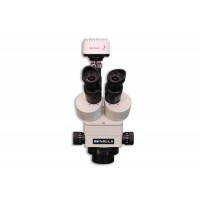 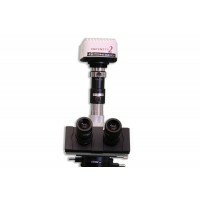 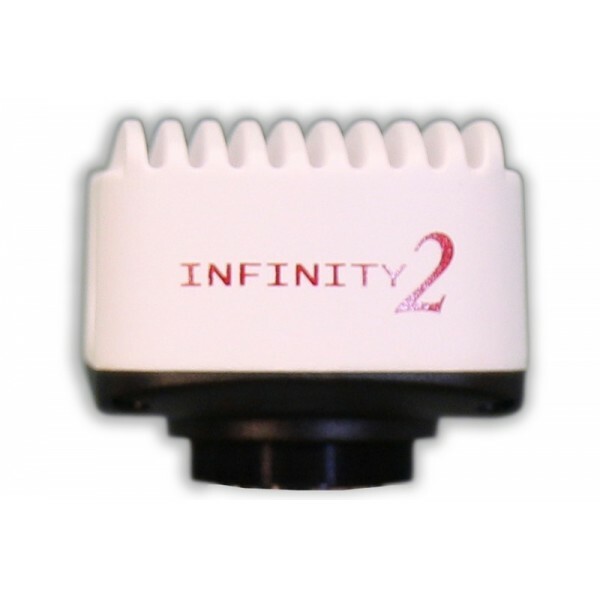 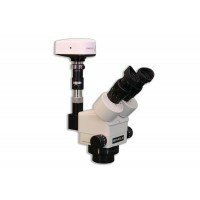 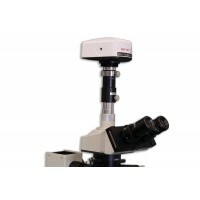 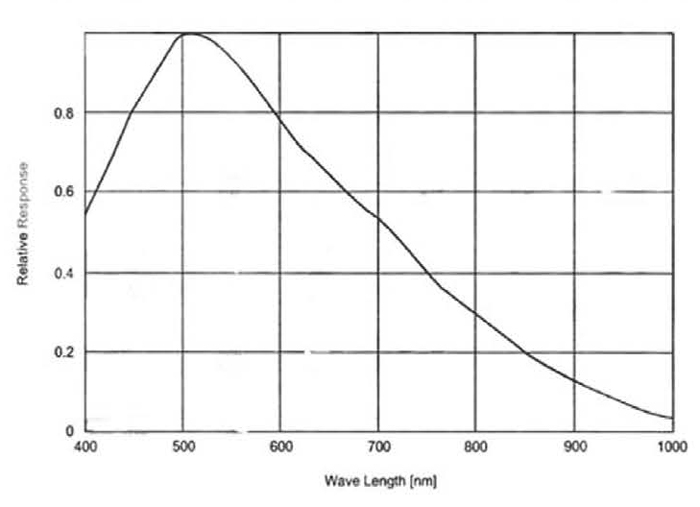 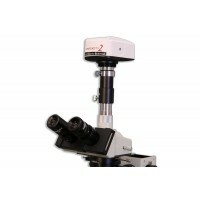 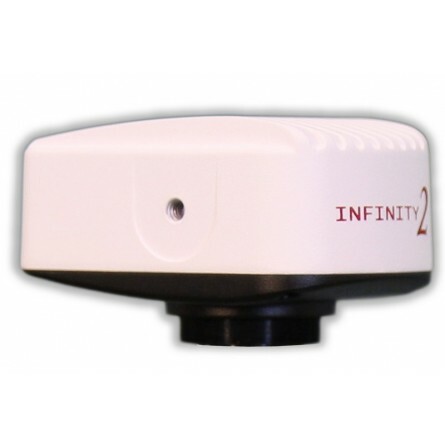 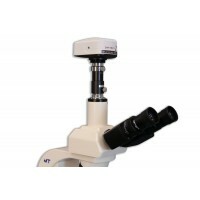 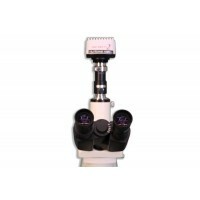 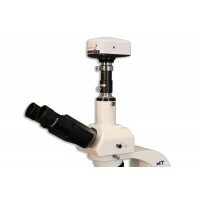 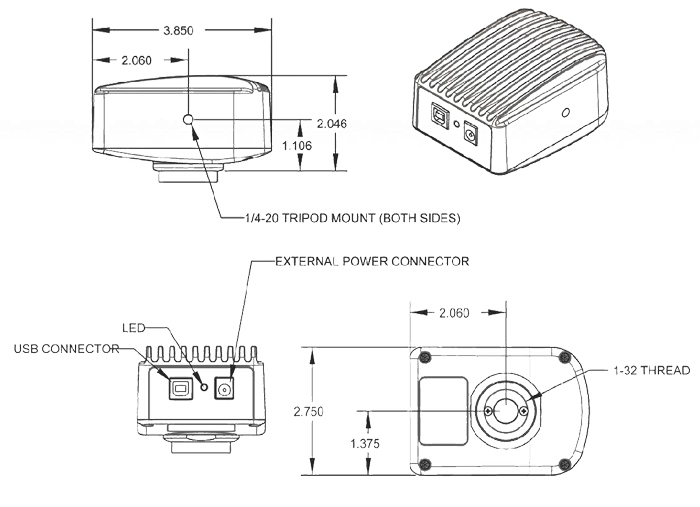 CC2200M digital CCD monochrome camera offers excellent sensitivity and high resolution. 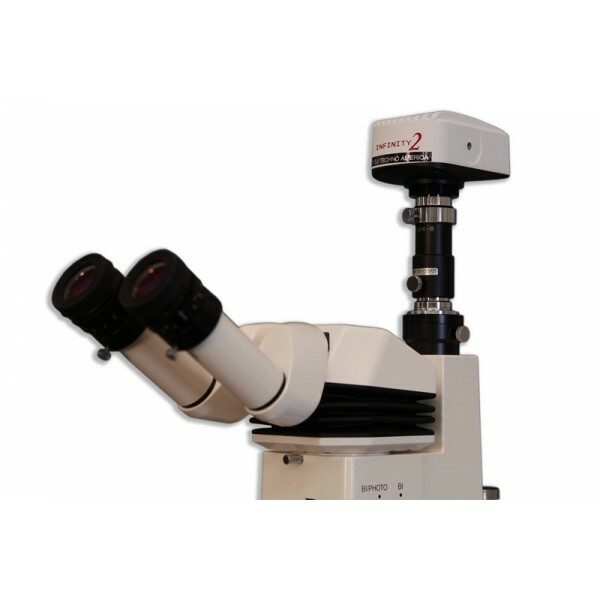 This is an ideal camera for brightfield, darkfield, and DIC imaging applications where higher resolution archiving and a wide dynamic range are routinely required. 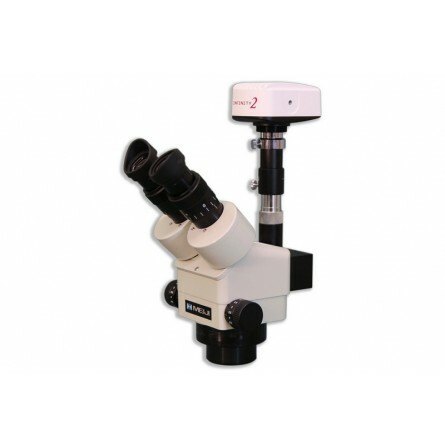 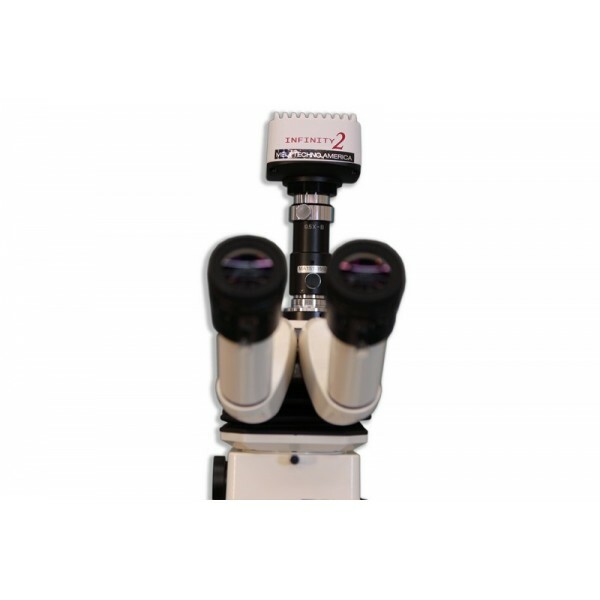 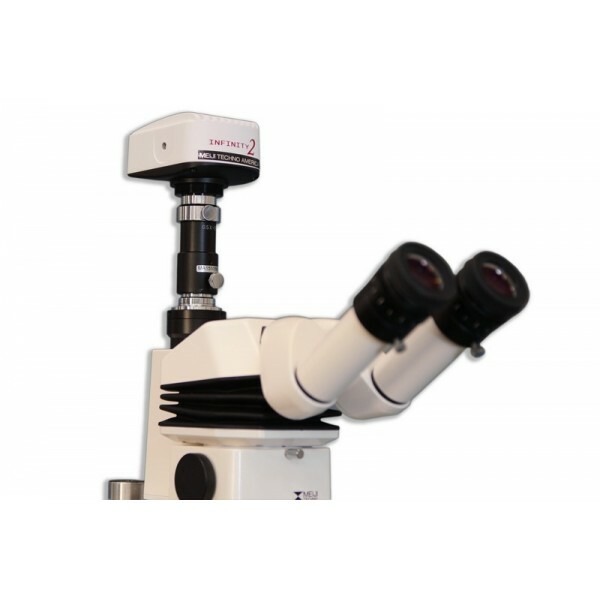 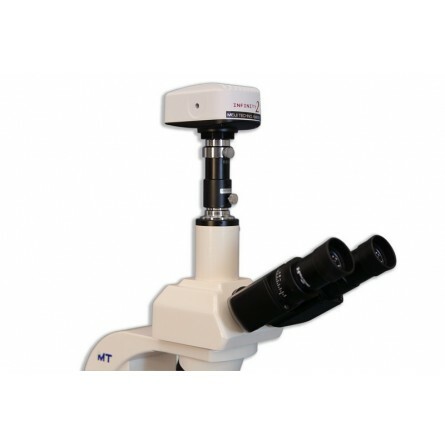 With 1616 X 1216 resolution and on-board processing, the CC2200M delivers outstanding image quality for a wide variety of scientific applications.